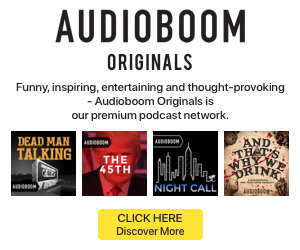 Audio ad sales company AdLarge Media notified us today that it has acquired exclusive ad-rep rights to Associated Press (AP) on-demand news reports via AudioBoom. Along with extending AP’s exposure to marketers, there is a reach play in the deal, which allows affiliate radio stations to host AP audio updates on their websites and mobile apps. AP produces two types of hourly update. One is a three-minute review of headline, and the other is a one-minute dive into a story. The deal augments and sharpens a December agreement between AdLarge and AudioBoom which saw the sales company gain U.S. repping rights. Another exclusive granted to AdLarge within AudioBoom’s wide-ranging catalog was The Russell Brand Podcast in February. AdLarge also has exclusive rights to represent RotoWire sports podcasts.